Garth Crooks praised Marcus Rashford after Manchester United secured a 2-1 win against Brighton in the Premier League on Saturday. 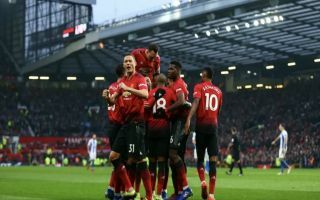 The Red Devils secured a seventh successive win across all competitions by beating the Seagulls at Old Trafford, with Paul Pogba and Marcus Rashford grabbing the goals. Pogba found the net from the penalty spot after 27 minutes, before Rashford doubled the scoreline 15 minutes later, firing home from an acute angle after great work on the edge of the box. The English striker has flourished under the stewardship of new caretaker boss Ole Gunnar Solskjaer, scoring five goals in seven games and he now looks ready to fulfil the immense potential he has shown as a raw youngster since bursting onto the scene in 2015. BBC pundit Crooks has been very impressed with Rashford’s recent progress and he highlighted one moment in particular against Brighton which made him jump out of his own seat in his latest team of the week column. “There was a moment in the Manchester United v Brighton game when I literally jumped out of my chair in the Final Score studio,” Crooks stated on the BBC Sport website. “Marcus Rashford attempted the most wonderful piece of skill and just missed the Brighton upright. The 21-year-old forward has certainly found a new lease of life in recent weeks and at the moment he is even managing to keep Romelu Lukaku out of the team. His latest appearance marked his 150th for the club and if he can continue on his current trajectory, Rashford could soon be hailed as a new United legend. The Red Devils are within three points of the final Champions League spot after their win against Brighton, with a huge fourth-round FA Cup tie against Arsenal up next on Friday. 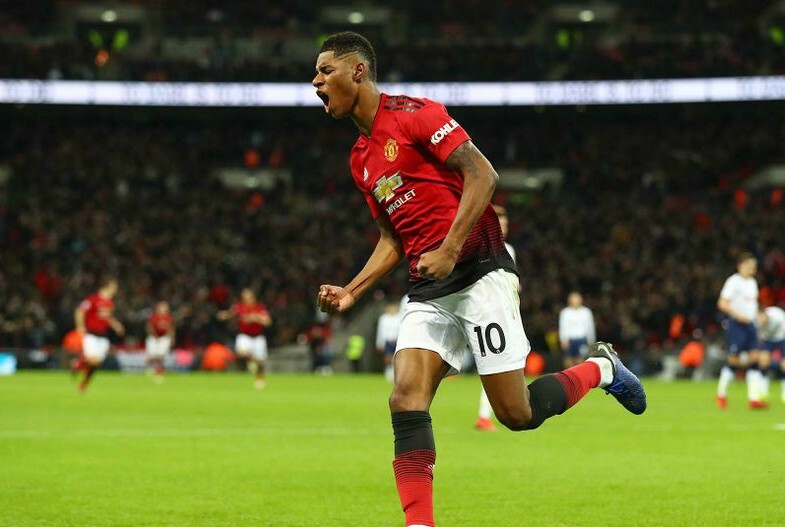 Solkskjaer’s 100% record at the helm will be on the line once again, but if Rashford keeps getting fans and pundits out of their seats with his explosive bursts in the final third, United will surely be favourites to emerge with yet another important victory.